Teased just last week, the new multiplayer map titled “Canyon” is now available for free for Killzone: Shadow Fall players. 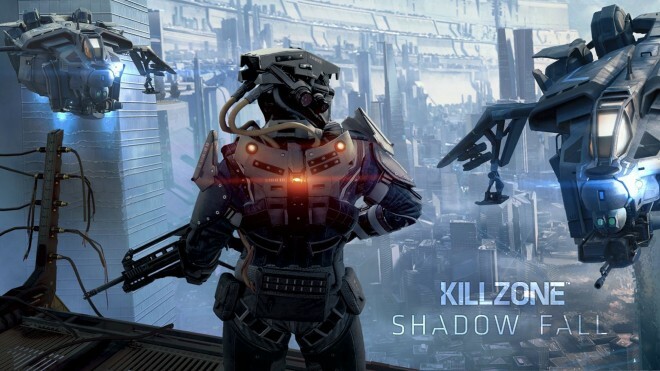 In order to access the free DLC, you’ll need to visit the PlayStation Store on the PlayStation 4 and download the “Killzone: Shadow Fall Map Pack”. It weights in at about 1.8GB, though if you have already downloaded the previous two maps, it will only be about 600MB for Canyon. This isn’t the only surprise that Killzone players are getting, as the official Killzone twitter tweeted today about an announcement occurring in two days. No details on what it could be, but through pure speculation it may be tied to the co-op mode the team said that they would be doing sometimes after launch. We only come to this conclusion as multiple devs from Guerrilla Games have tweeted out this announcement, each with their own character class (all of which are only ISA), possibly suggesting that it’s a co-op announcement. What do you guys think it might be?